The goal of the Immanuel Approach prayer is to help facilitate the intimate connection with Jesus, and find out what good healing He has for you. He told us that He would never leave us or forsake us. Immanuel means "God With Us". He knows exactly where you are and how to connect with you. The Immanuel Approach is easy to learn and easy to facilitate, and it brings great Joy to those who experience both coaching and being coached. 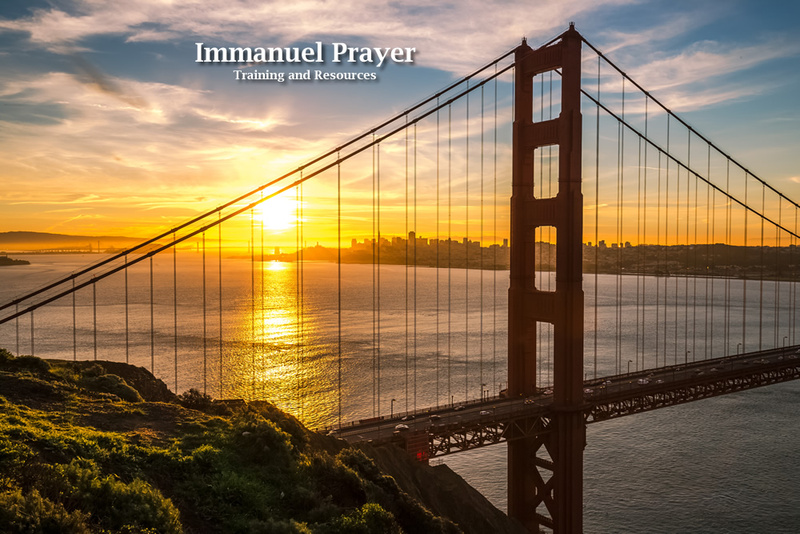 Welcome to The Immanuel Approach prayer site for San Francisco. We offer training and group facilitation.